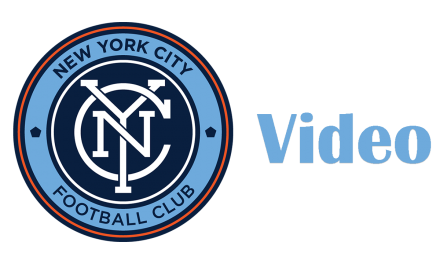 New York City FC is on track to post one of the most dominant seasons on their home ground in Major League Soccer history. Through its opening 13 games this season at Yankee Stadium in 2018, City has yet to suffer a loss. The team is the last squad standing in MLS without a home defeat. Only five MLS teams have made it through an entire season without suffering a home defeat, the last being the Colorado Rapids in 2016. Twenty-five teams have suffered only one loss at home in a season. The league record for the most home points was set by the 2011 MLS Cup champion LA Galaxy (12-0-5), which finished with 41 points. 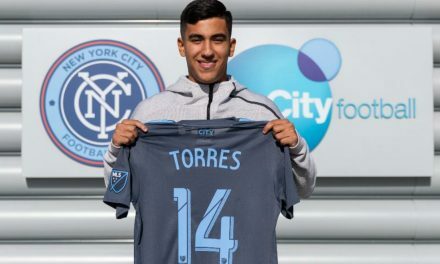 With 12 points up for grabs in its final four home games, NYCFC (33 points) could record that record. 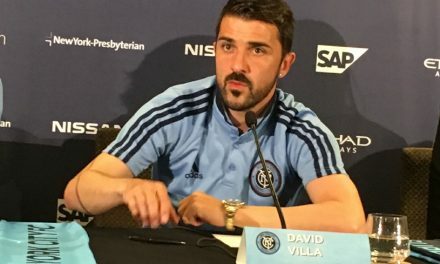 NYCFC has recorded a 10-0-3 home mark, equaling its home win total from a year ago, with four regular-season matches remaining. The MLS record is 14 home wins in a season, set by D.C. United in 1998. Toronto FC equaled the most wins since the end of the post-shootout era with 13 last year. City’s remaining games: Wednesday vs. New England and Sept. 8 vs. D.C. United, Sept. 26 against Chicago and Oct. 28 against Philadelphia.